Free Potty Training Call From Mike or Sulley! 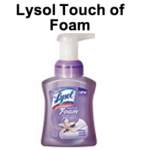 Do you have little one that is potty training? 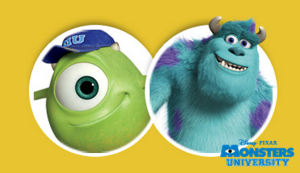 Give them a boost of encouragement and make their day by scheduling a call from either Mike or Sulley from Monsters Inc.
All you need to do is, pick your character, schedule the date and time, and enter your number! 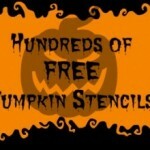 Hundreds of FREE Pumpkin Stencils! 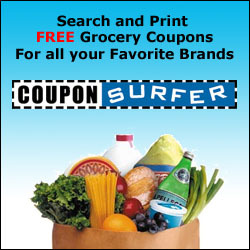 Snag $60 in FREE Gift Cards!!! 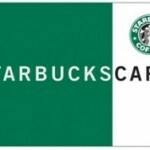 FREE $5 Starbucks Gift Card! aww thats too cute !!! I love this! And just in time, as my grandson is a BIG FAN of Monster’s AND he is currently being potty trained. I shared this with my daughter-in-law so she could have the Monster’s give my grandson a call after he goes to the potty. Thanks for the share! Somebody in the marketing department is really creative!